 Derive greater value from your legacy applications through our systematic and disciplined approach to application modernization. Our team can help you develop high quality business applications that increases your operational efficiency and gives you a competitive edge.  HexaCorp Consulting Service enables clients business value from its IT budget leading to improved project performance and faster delivery. 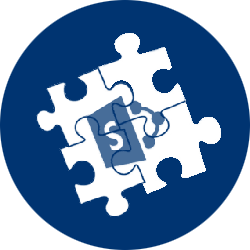 Our SMAC services enable you to transform the way you do your business and deliver superior customer experience.  Derive insights from your data and uncover new business possibilities to drive your organization forward. We build the right technical solutions for our customers! 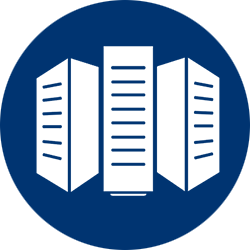 HexaCorp understands the modern enterprise and delivers best-of-breed technical solutions that increase efficiencies, drive costs out of systems and increase revenue. 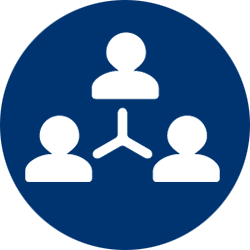 Our team of expert consultants and experienced technical resources combined with our best-class global delivery model enables us to deliver the right solution at the right time every time. 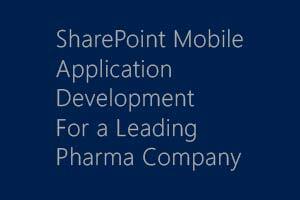 HexaCorp offers a variety of SharePoint services that enables our customers to reap maximum benefit from their SharePoint investment. 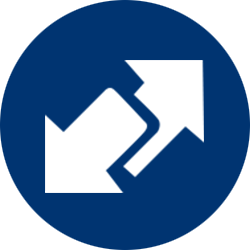 HexaCorp SharePoint Migration Services provides an efficient and affordable way to migrate legacy systems to SharePoint. Our Big Data Practice provides leading edge solutions and is staffed with consultants who have hands-on expertise with industry leading Hortonworks Data Platform (HDP) and the emerging Hortonworks Data Flow (HDF) Platform.  Our SMAC services help organizations engage their customers and partners and uncover business insights to shape the products and services. 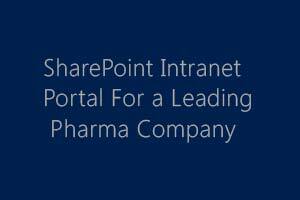 Intranet Portal developed in SharePoint for all company users to explore organizations internal world. 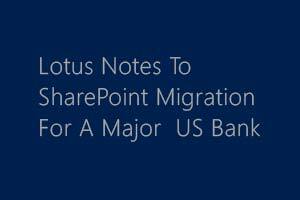 Migrated several Lotus Notes Team Room applications to SharePoint Team Sites. 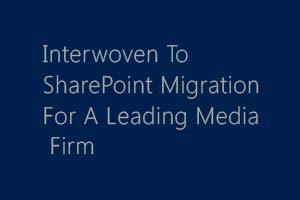 Migration from Interwoven based DMS to SharePoint Sites. 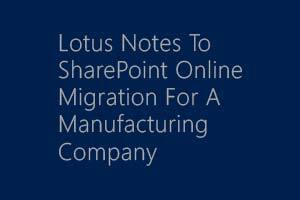 Lotus Notes and Confluence to Office 365 SharePoint Online migration using Quest migration tool. iPad application for offline access of Sales portal for field staff. 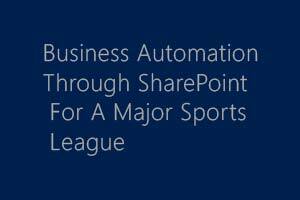 SharePoint based e-form and workflow application to automate QA team processes. 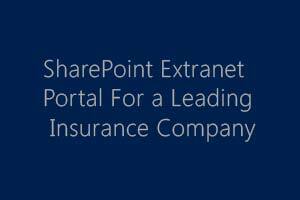 Global Extranet Portal using SharePoint to improve collaboration and communication. 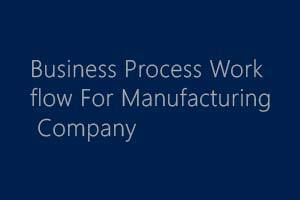 Automated Check Approval Process with SharePoint and Dynamics Great Plains integration. Come meet us at the Hadoop Summit in San Jose. Join us at the Javits Center in NYC for the Big Data Expo.